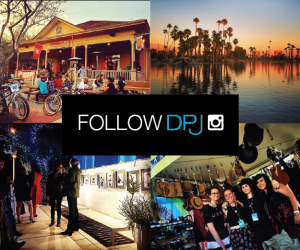 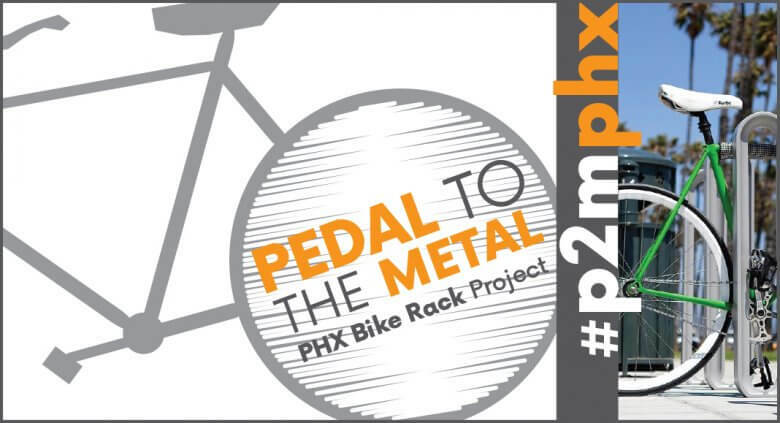 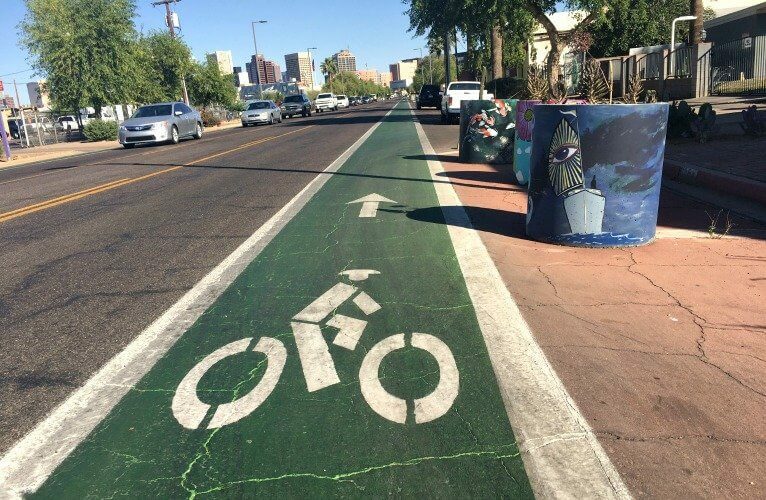 Downtown Phoenix Inc., Artlink and City of Phoenix team up to launch urban art project that will net 50 new bike racks for city. 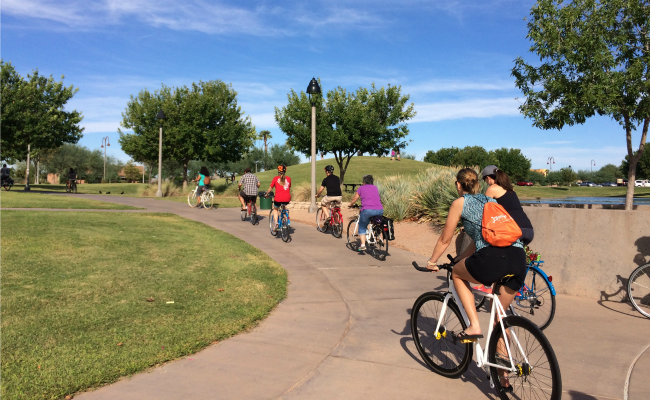 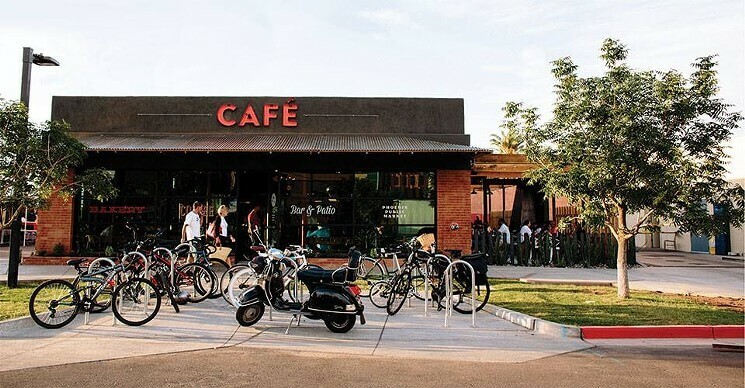 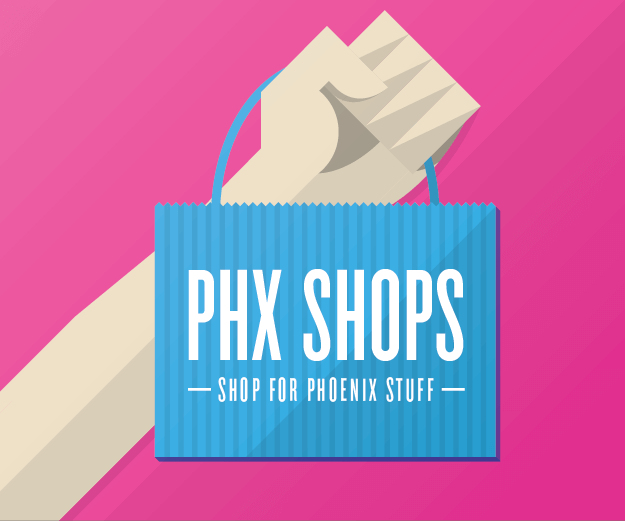 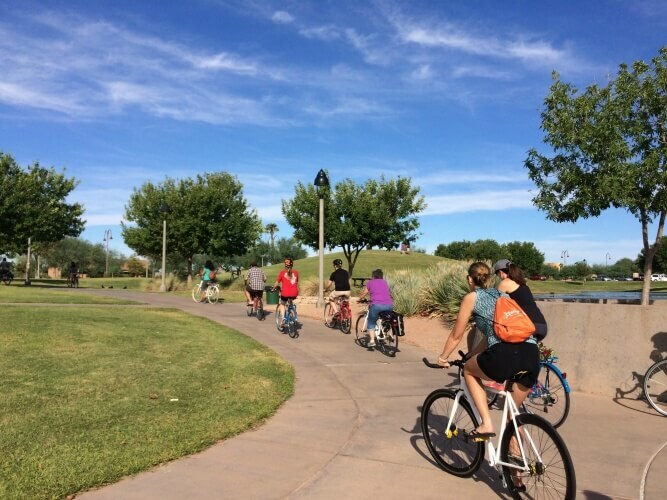 Celebrate Biketober with the Phoenix Spokes People this Saturday, October 15 at their group bike ride and Bike Bazaar at the Phoenix Public Market. 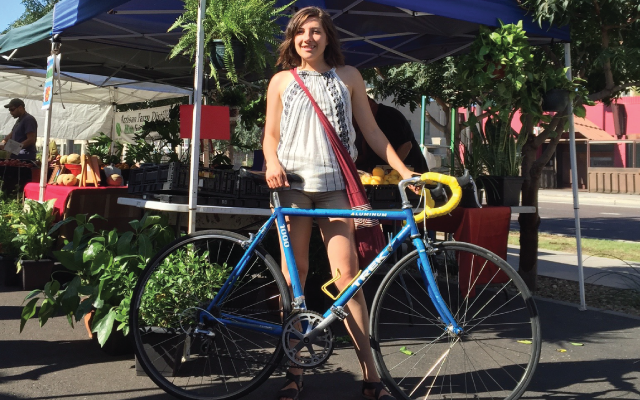 Stylish Roosevelt resident, Davina Griego, lives a cosmopolitan, car-free lifestyle in the heart of the city.